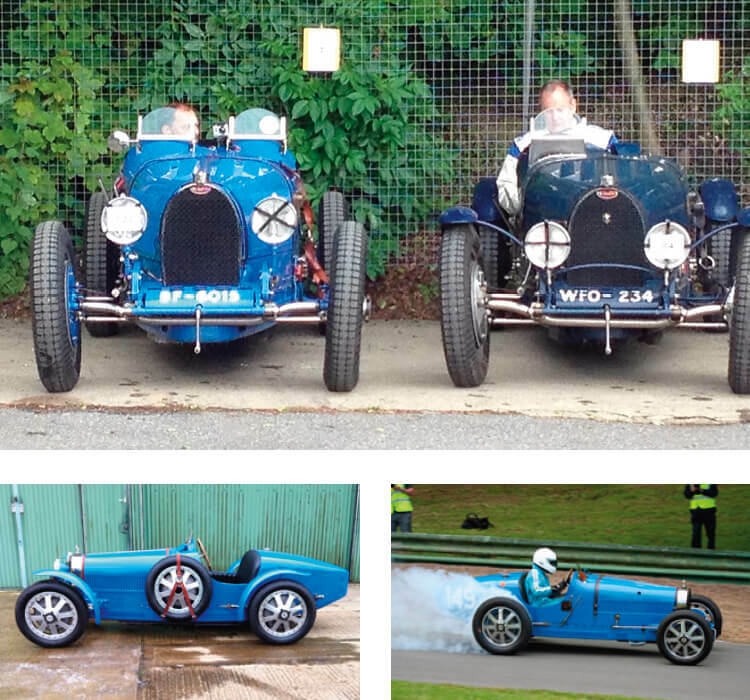 We look after a cross-section of these cars from front running methanol race cars to fantastically original road cars. Road going GP cars of the quality of Ettorie Bugatti don’t come as well recognised as the T35,37,39 and 51 all based around one common chassis and running gear combination. Each model having it’s own engine specification with number of cylinders, carburettor, cam and supercharger combination. We can help in all areas and usually have a view on the best way of solving a problem or requirement. Preparation for Julia De Baladanza Historic Monaco GP 2018 entry went well with only a blocked fuel filter giving any trouble.